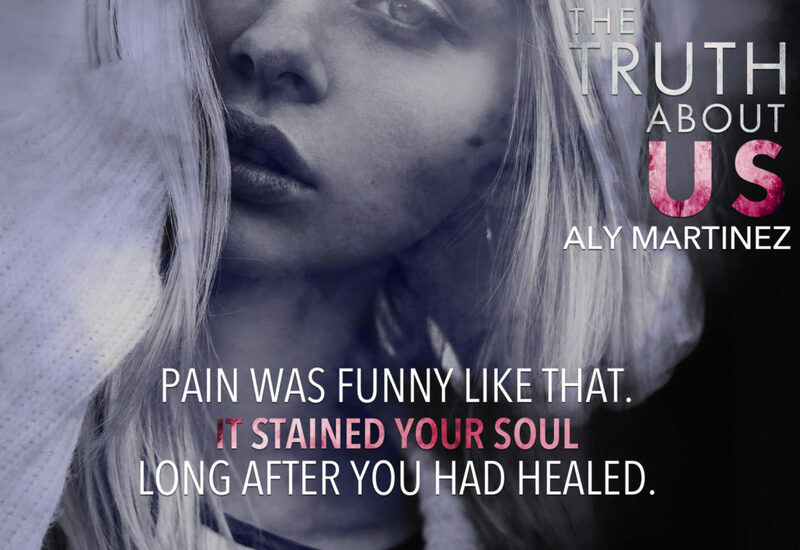 Blog Tour: THE TRUTH ABOUT US by Aly Martinez! My damn heart may need a re-start … yeah but a phenomenal ending to an awesome duet!!! Holy Freaking Surprise!!! So at the end of book one, we find out that Penn sacrificed his own life to save Cora and her girls. Cora was broken-hearted, scared, and the grief that followed was devastating and unbearable. Penn did everything he could to make sure Cora is safe and finally free from the Guerrero thugs for good. What he did not account for was that putting his life on the line is easy but his heart … not so much! Past and present intertwined and secrets come to light. Cora is understandably pissed but can she forgive Penn’s actions especially their lives once again is in imminent danger. This second book is amazing – no less intense, gritty, suspenseful, full of twist and turns, emotional and passionate romance. 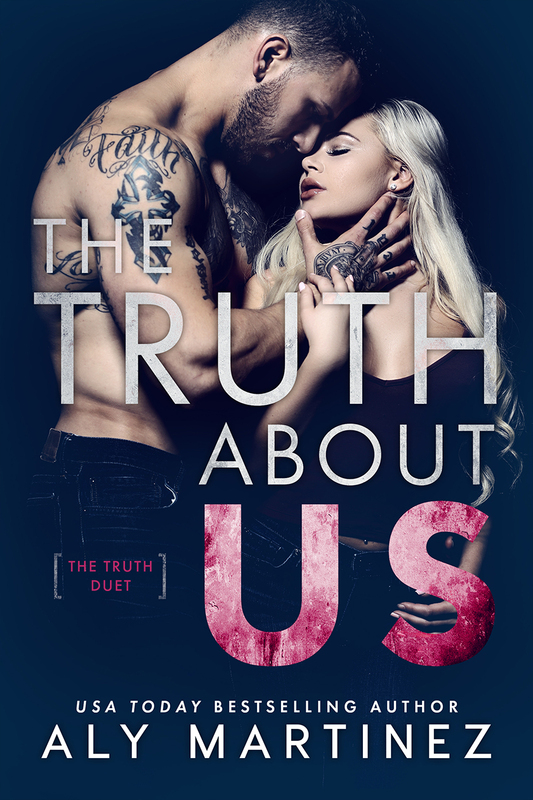 What a stunning conclusion to a captivating phenomenal duet – one of this author best work! I am craving more and crossing my finger for a story on Drew. 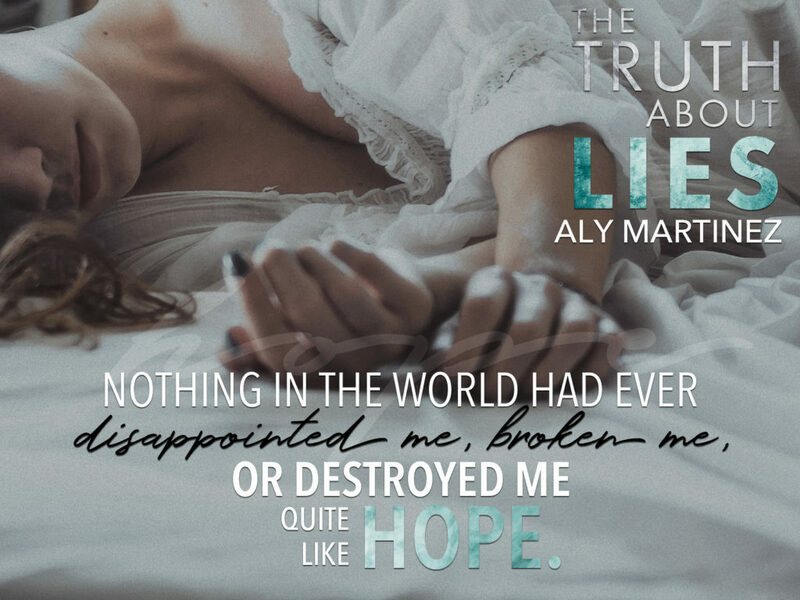 Release Day Blitz: THE TRUTH ABOUT US by Aly Martinez is LIVE! HAPPY COVER REVEAL: MEDICINE MAN by Saffron A. Kent.